Welcome to the New Unique Industries Blog! | Unique Industries, Inc. Welcome to the new Unique Industries party blog. This blog is the hottest party in town and you’re invited! 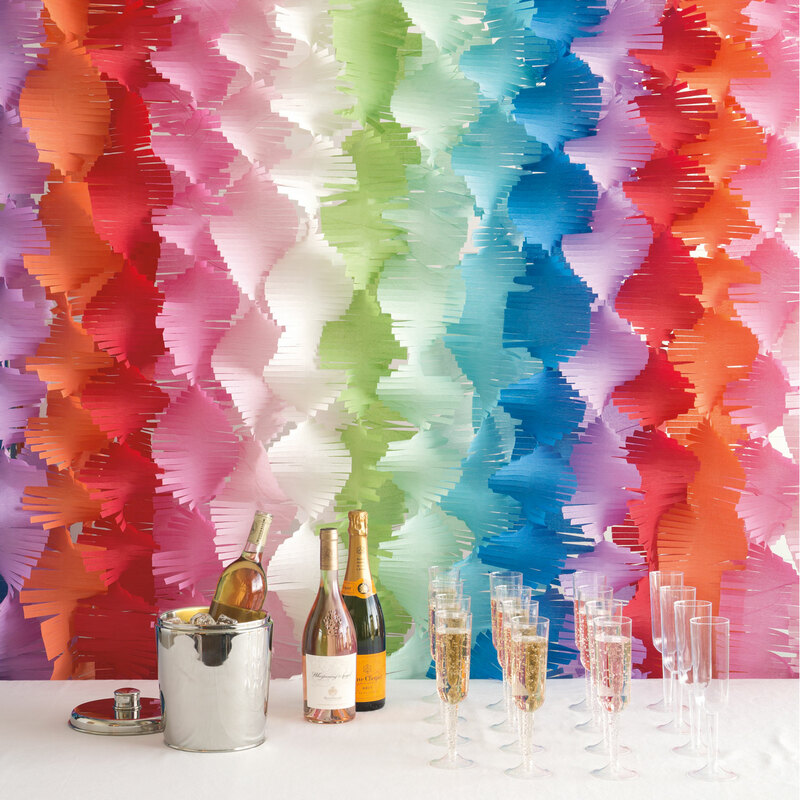 We look forward to bringing you fun and creative ideas to use our latest products and party ensembles. Our party ideas blog will cover everything from licensing to seasonal to everyday party supplies. New posts will be added at least twice a month, so make sure to check back frequently. Keep reading to find out the key benefits of the blog to our sales representative and customers! This blog will be an invaluable resource for our sales reps. When you’re on a sales call, use this blog to show potential customers what our products look like when in use and on display. Our modern, stylish lifestyle photos will help stores see how our products translate to a full party theme. We spend hours combing Pinterest so you don’t have to! The Favors.com blog will present our sales reps and customers with new and creative ways to use our products. For example, did you know that our paper straws can be used as cake pop sticks? Being more aware of what the Pinterest-obsessed consumer uses our products for will help the merchant visualize the many uses and see how an item can result in increased sales. We are aiming to create our blogs before the products hit the shelves. This means that as soon as samples come in, we are photographing them and creating lifestyle shots similar to those that you will see in our catalogs or on other popular party blogs. Not just helpful for sales reps, this blog is also a great tool for our online and brick and mortar party stores. Customers are welcome to reblog our content on their websites to help drive traffic to their stores and to educate their customers on how to throw the season’s hottest parties. Just always make sure to link to the original post and to give us credit. Email social@favors.com if you have questions regarding this process. So with that being said, set a reminder to check back weekly so that you never miss a post. Any suggestions or questions can be directed to the Unique Social Media team at social@favors.com.